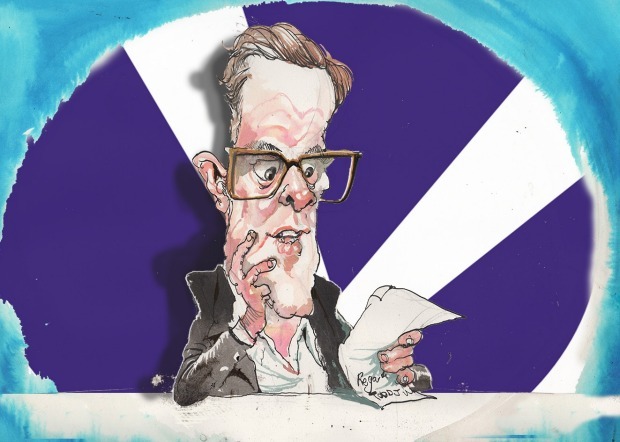 One month into his new job as chief executive of 21st Century Fox, James Murdoch is already under pressure to ensure the world’s biggest pay TV company competes more aggressively with streaming video powerhouse Netflix. Murdoch has been politely but firmly asked to save pay TV in the United States before it’s too late. The plea came in a note to institutional investors titled “Open Letter to Mr Murdoch” by Sanford C. Bernstein analyst Todd Juenger. He is one of the top media analysts in the US and has an “overweight” rating on Fox shares. There are lessons for local investors from Juenger’s analysis because trends in the US media industry inevitably find their way to Australia. Online video on demand service Netflix is already disrupting the Australian market by forcing people to question the value of pay TV bundles. Also, millennials do not want to have their program viewing times determined by “big brother” at a free-to-air station. Juenger starts his letter to Murdoch by proclaiming his love of TV. He even named his first child Emmy. If it had been a boy he would have been called Oscar. “I hope to spend my golden years helping to contribute to, or even increase, the five hours per day the average American spends watching TV. Juenger pumps up Murdoch’s ego with a few compliments before telling him what to do. “You are taking control of some of the most important entertainment assets in Hollywood,” he writes. “You have the (global) experience to know the original wisdom of the ‘old’ pay TV bundle model. “You are also connected to the younger generation enough to understand they want a different model. “You are a fresh set of eyes in an industry that hasn’t had a new CEO for a long time. “You have the opportunity, some would say the mandate, to put your personal stamp on 21st Century Fox. “You have a board and management team that is willing to make tough short-term decisions for the greater long-term good.